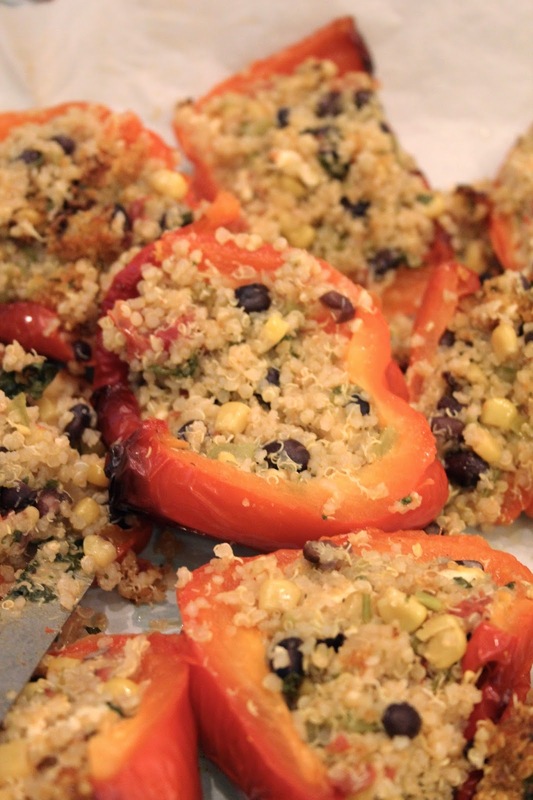 Not only were these quinoa stuffed peppers easy to make they were delicious! Honestly I would love to put a tex-mex twist on everything (well not everything, but with bland foods/recipes) -- just add a little cumin, taco seasoning, garlic powder and cayenne to anything and boom you have lots of flavour! I always add loads of cilantro to almost everything as well! This was a nice light dinner. I did leave the peppers a bit longer in the oven then the recipe required. I like the pepper skin to be a little softer. On the life front, in a week we are off on our India trip! I finally started packing today. Just have to book a couple of hotels. And figure out couple of flights, and then I will start feeling better about this trip -- just some last minute stress/ figuring out right now! 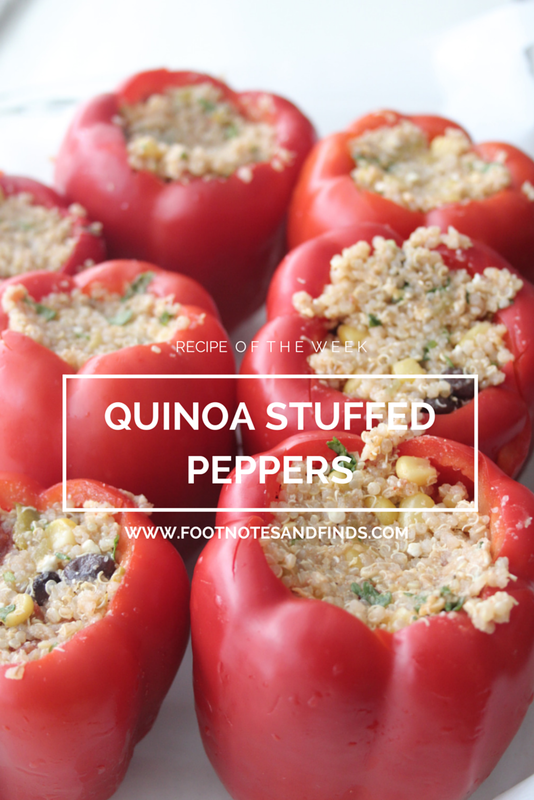 Those stuffed peppers look amazing! That's actually been something I've been wanting to try and cook for a while now. I could attest after having actually lost a sweetheart, haha snapchatonlineloginn whether their advertisements were seen or not.